The Profit Line T-30 folder is a sleek, full view photo folder. 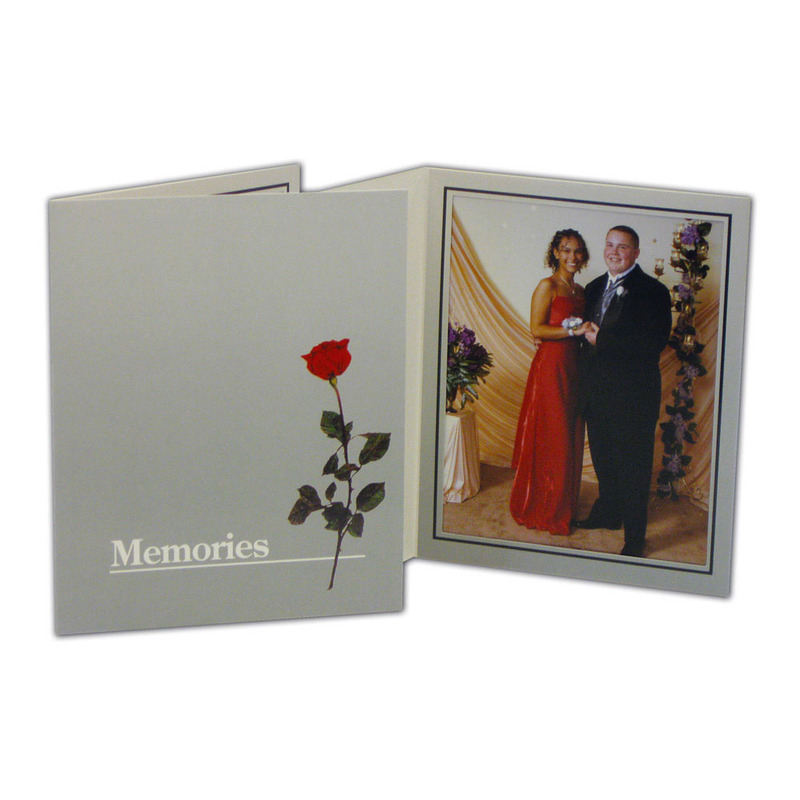 This folder is a great option for proms, school dances, onsite event print and delivery, as well as many other special events. The Profit Line T-30 is perfectly priced for non-profit and charitable events. Don't forget to add foil imprinting with the name and date of the event or your studio die. Features an embossed decorative border line on the cover. Excellent quality folder for events, the ability to be used for 4x6 as well as 5x7 prints is terrific! Customers who purchased a Profit Line T-30 Folder also purchased these items.